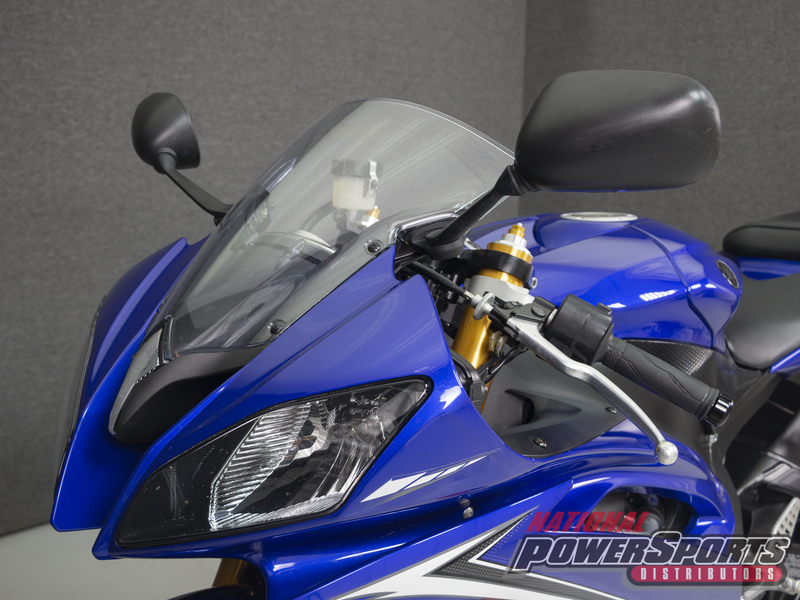 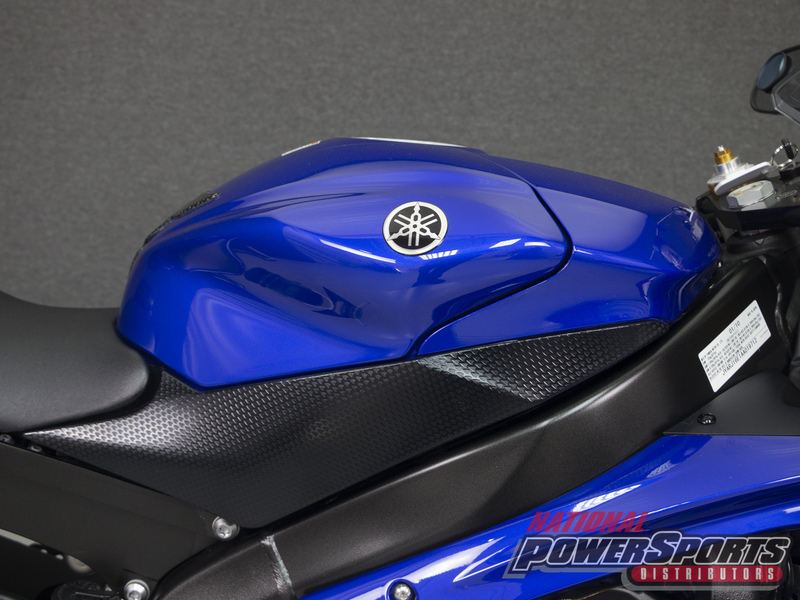 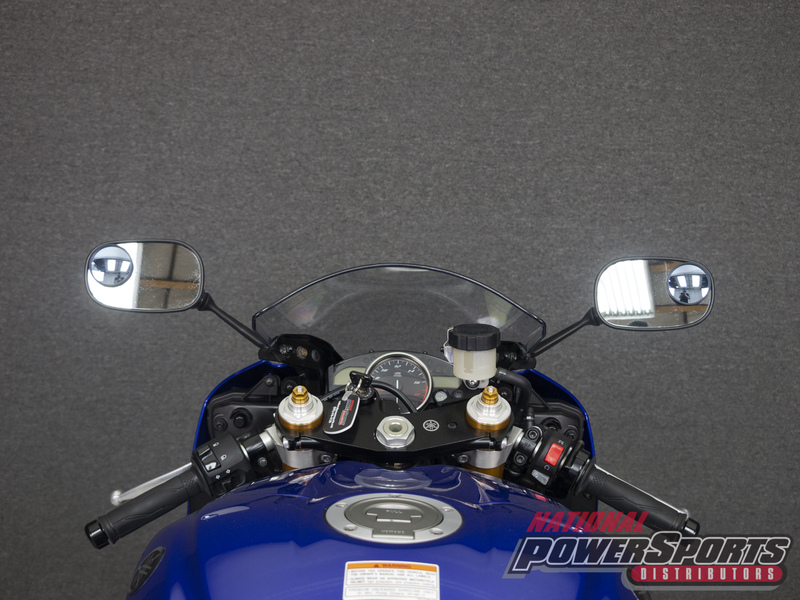 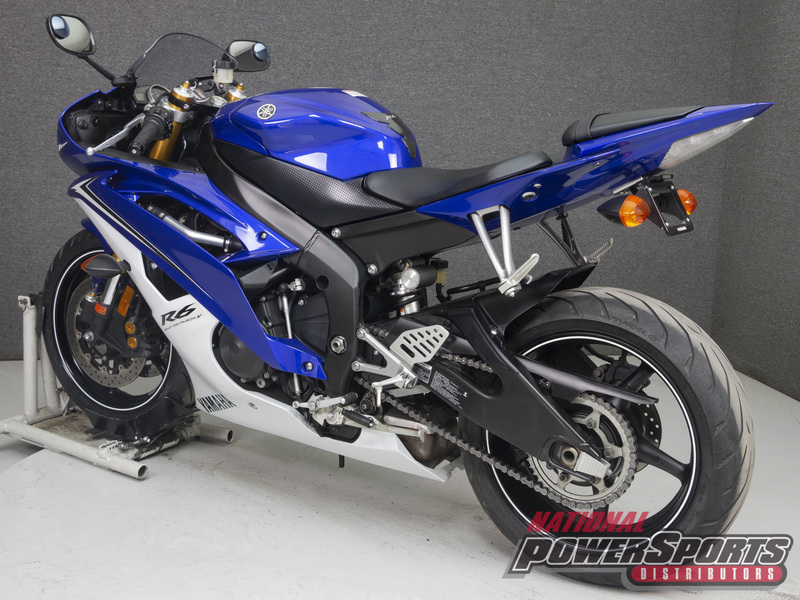 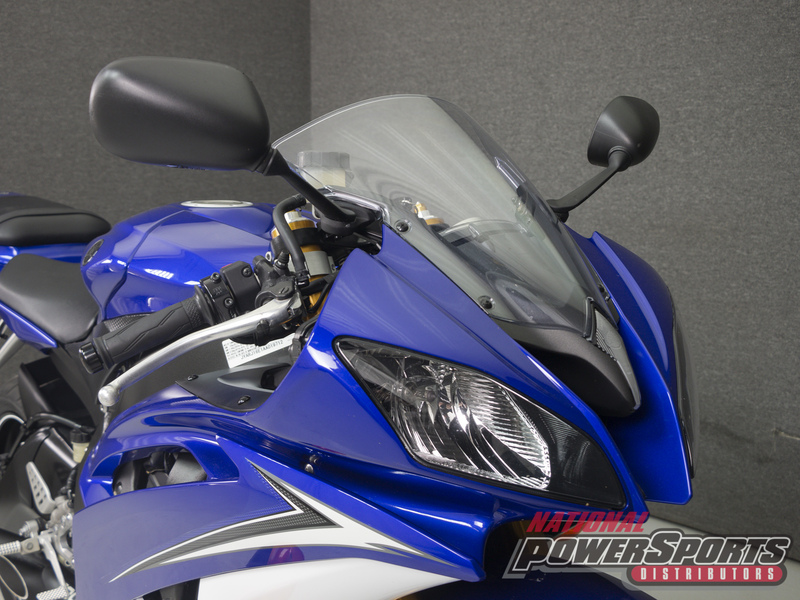 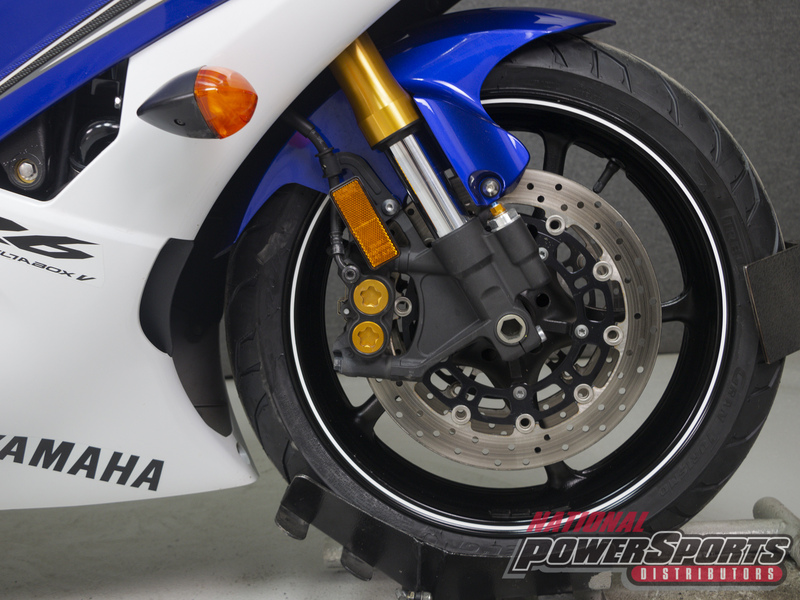 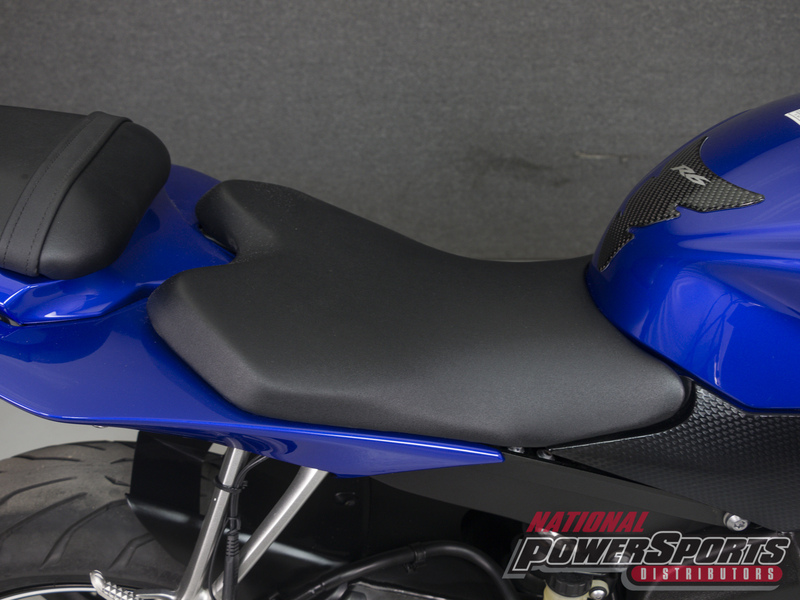 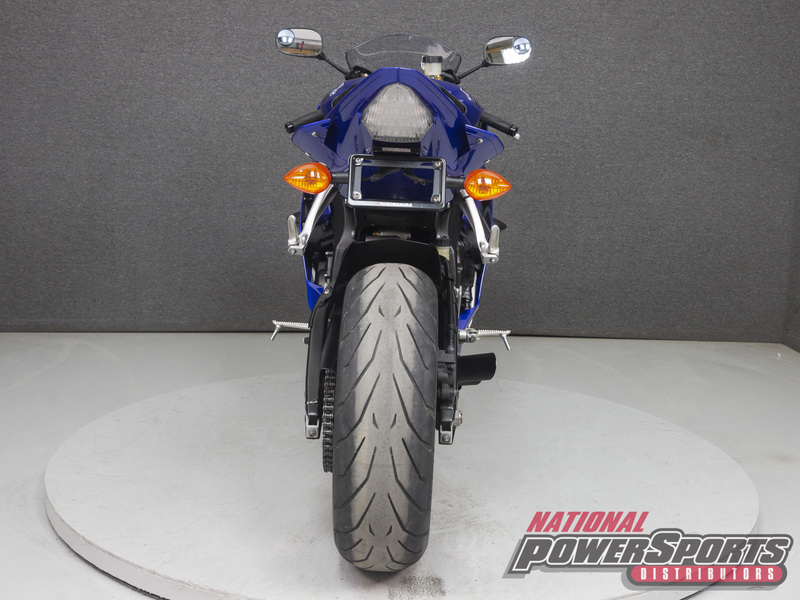 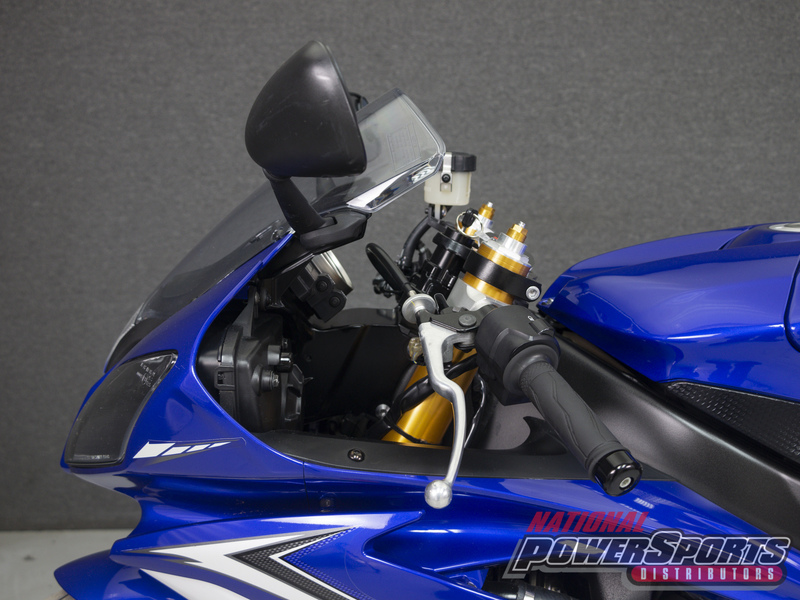 This 2010 Yamaha YZFR6 with 13,796 miles has been fully serviced, detailed, passes NH State Inspection, and comes with a 90-day warranty. 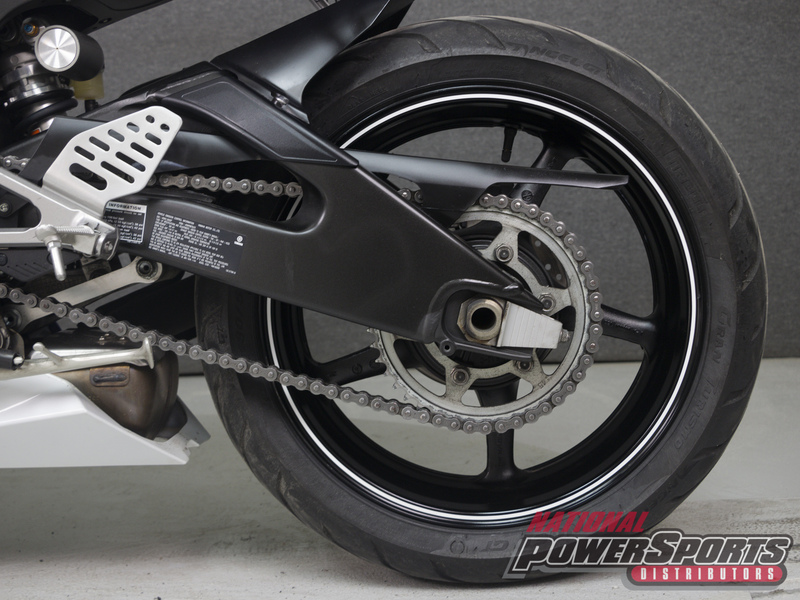 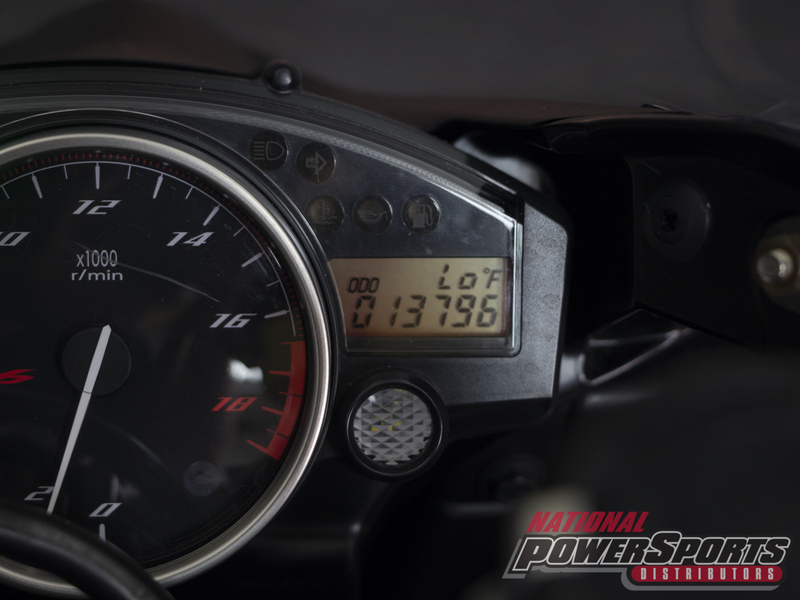 It runs, rides, and shifts well with some front brake pulsation when coming to a stop. 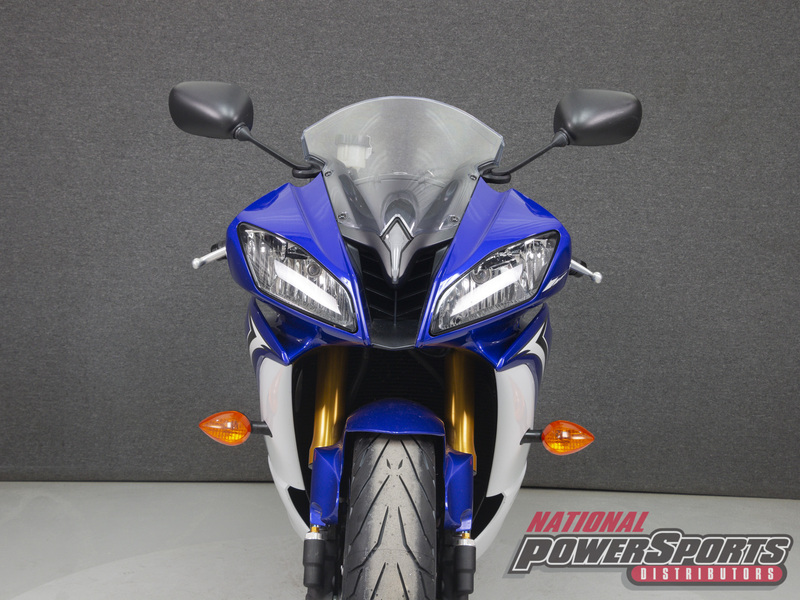 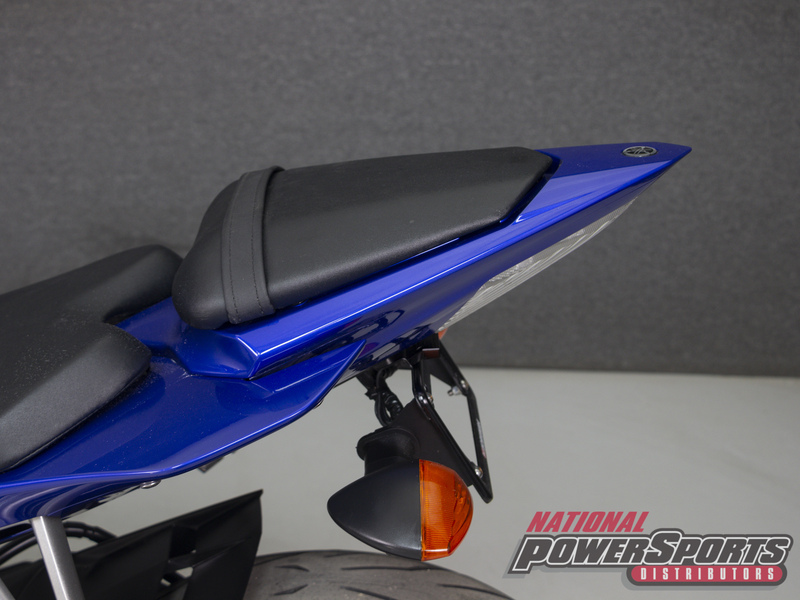 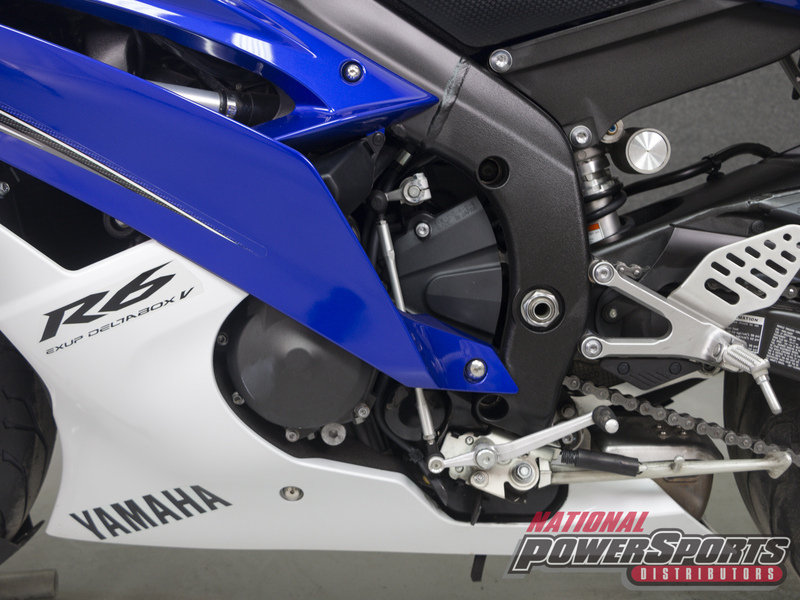 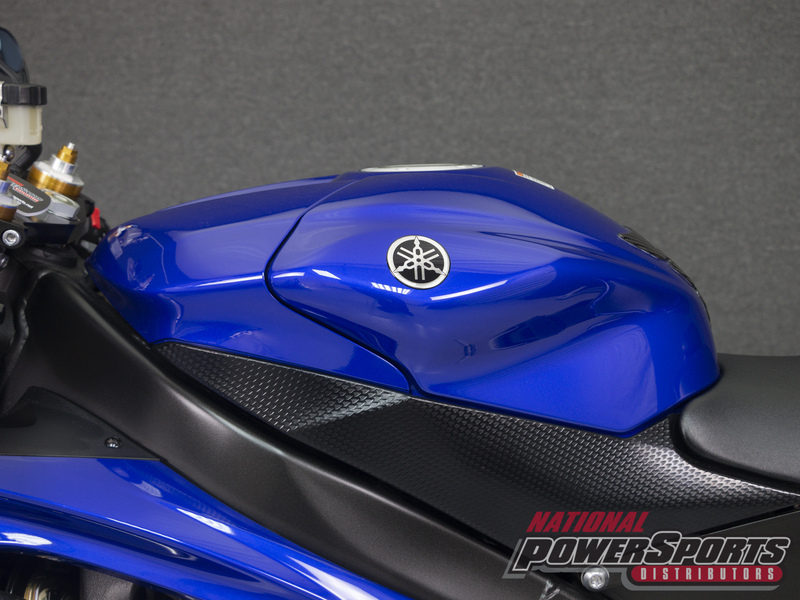 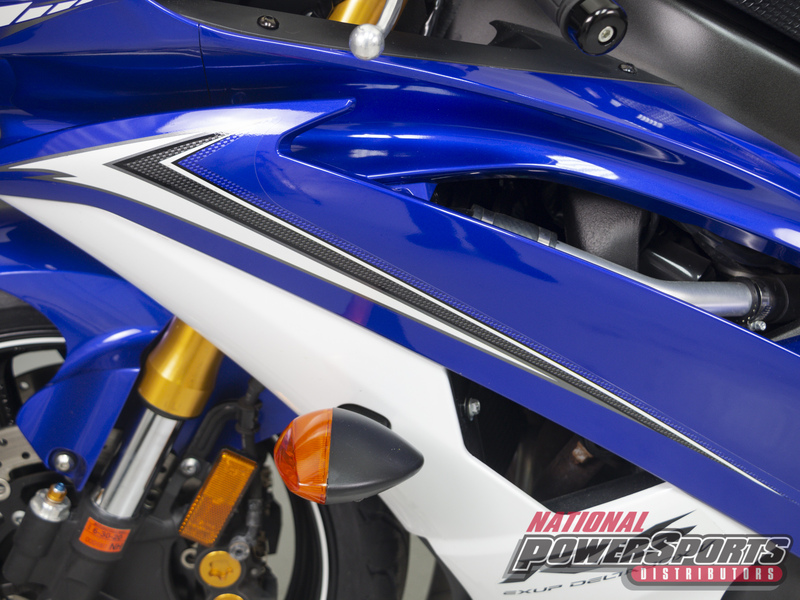 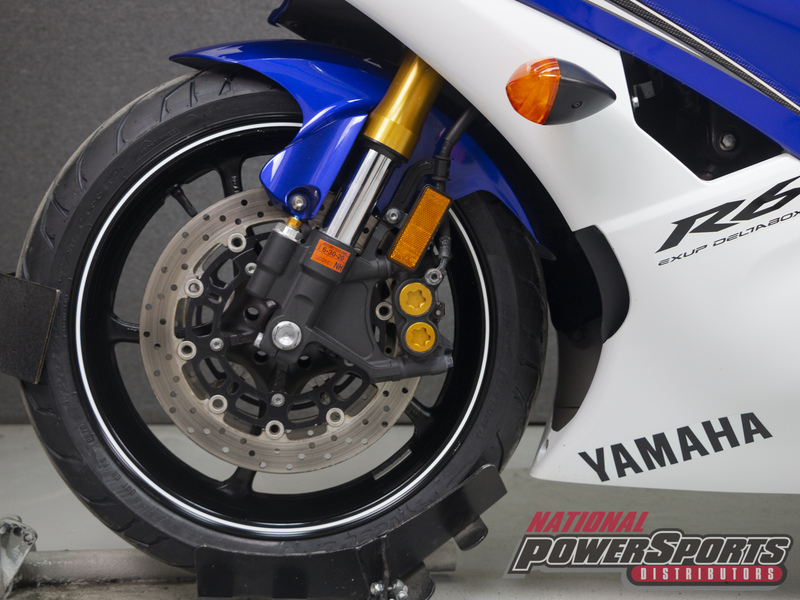 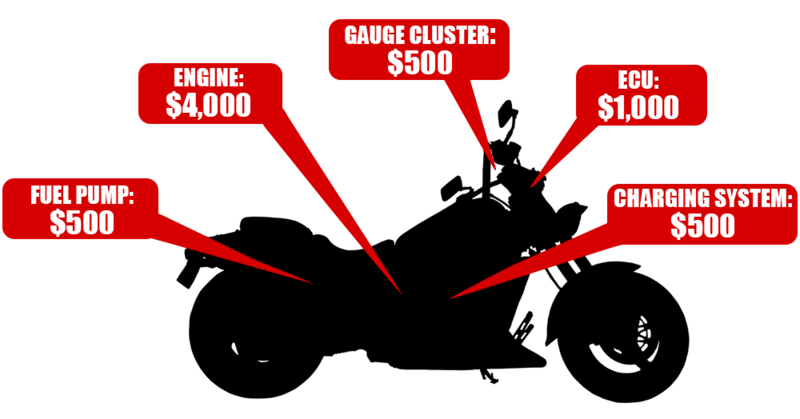 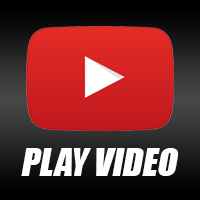 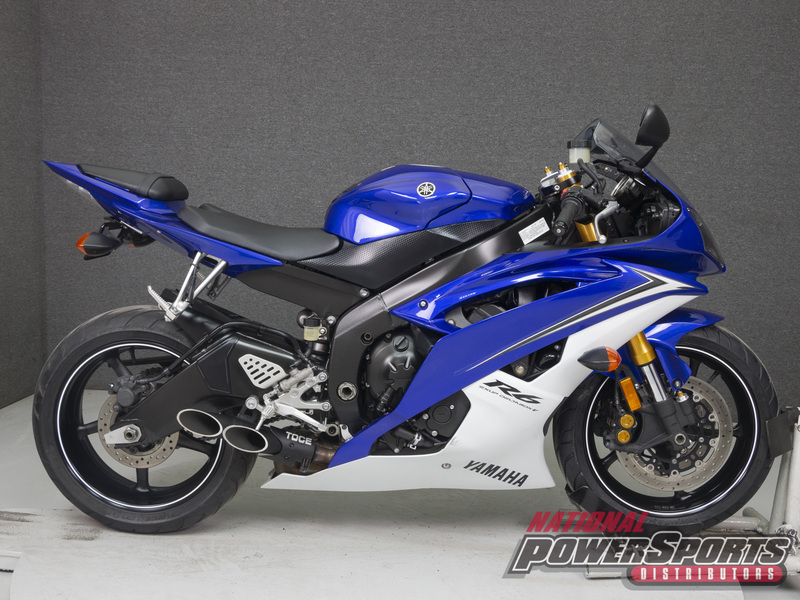 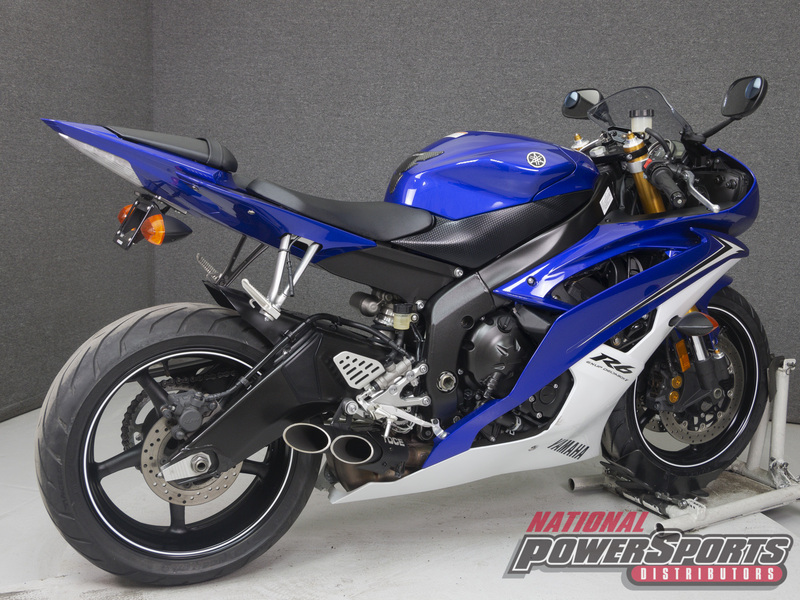 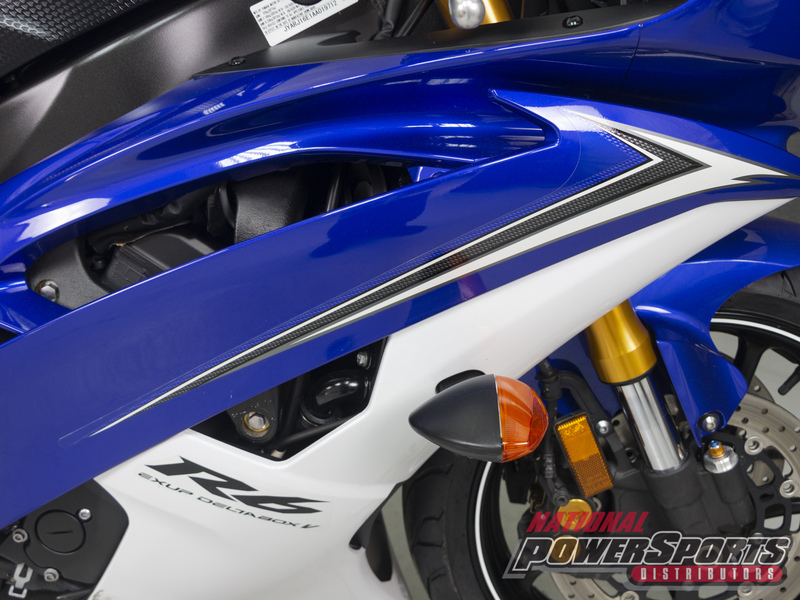 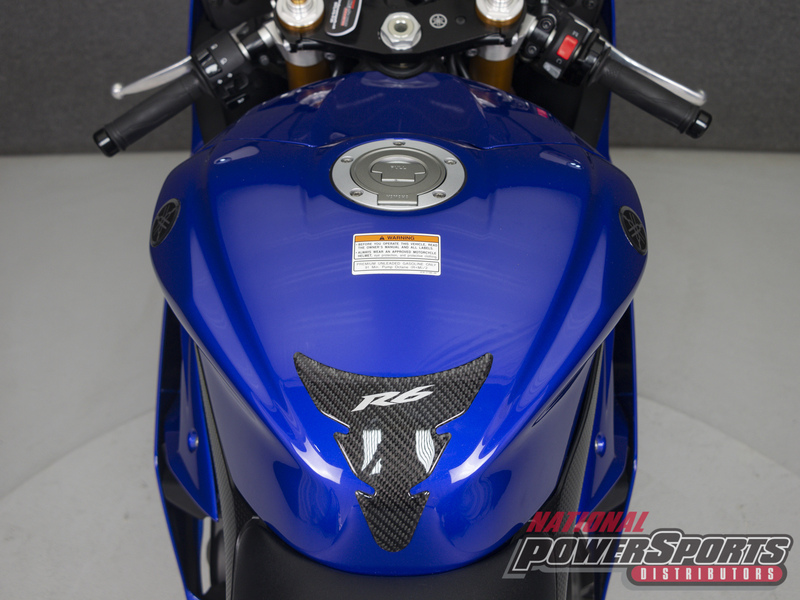 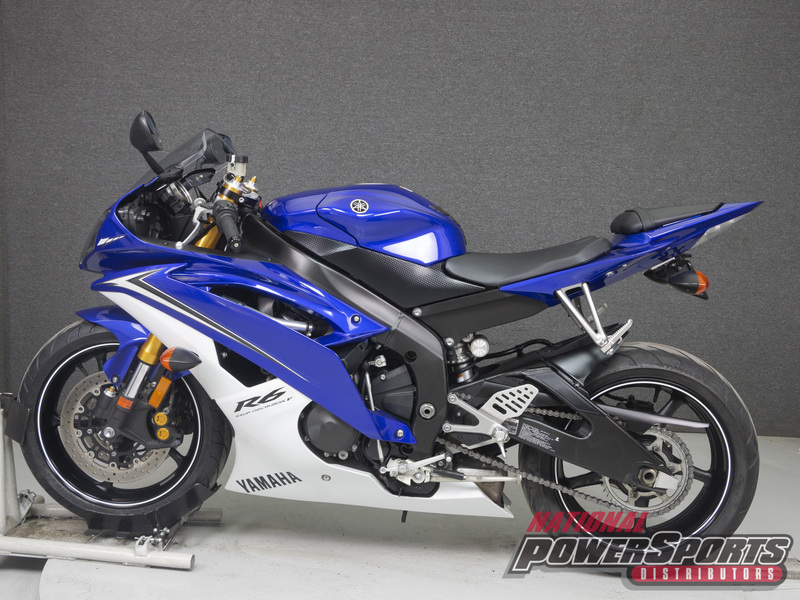 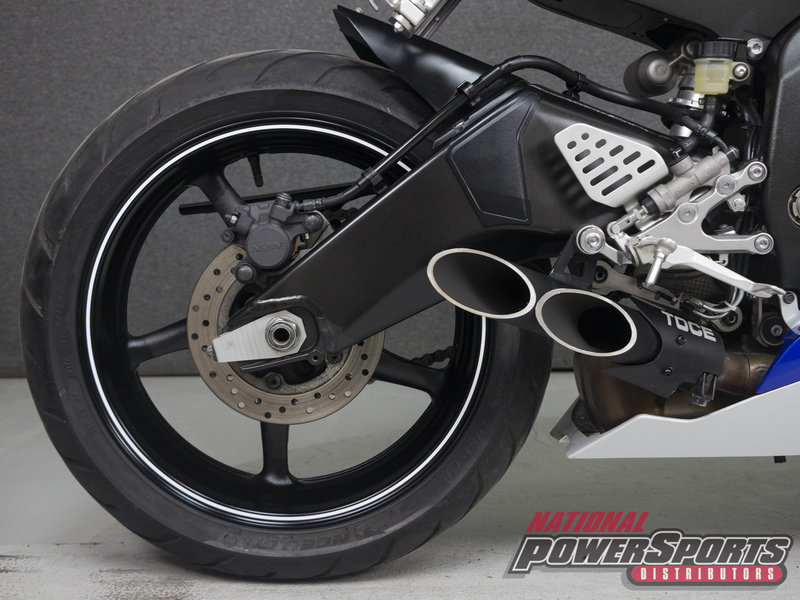 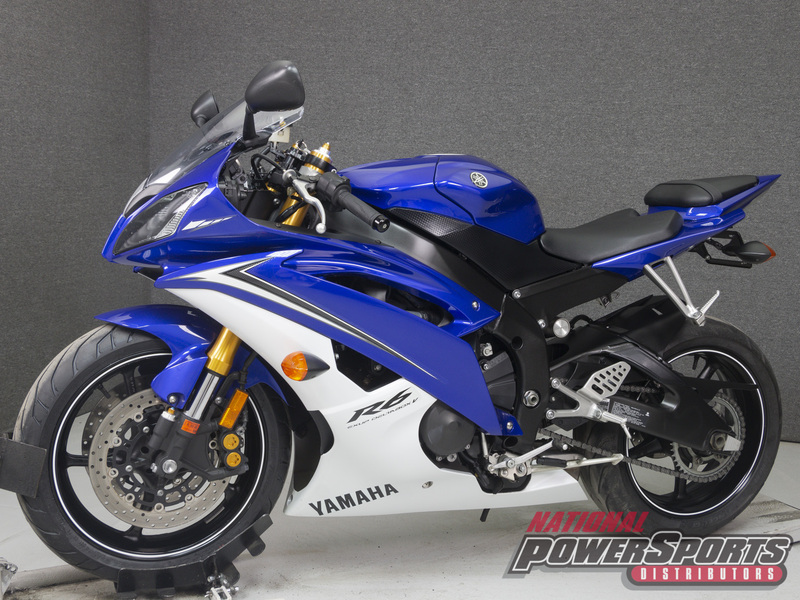 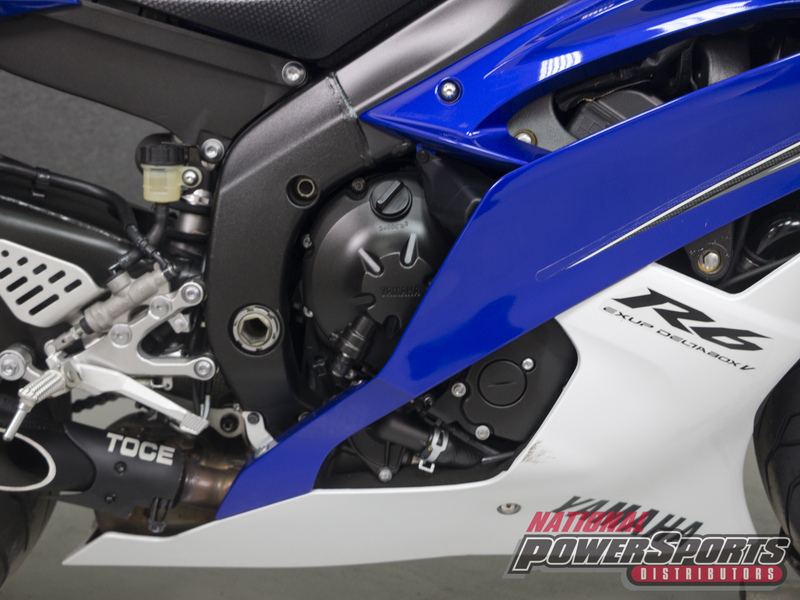 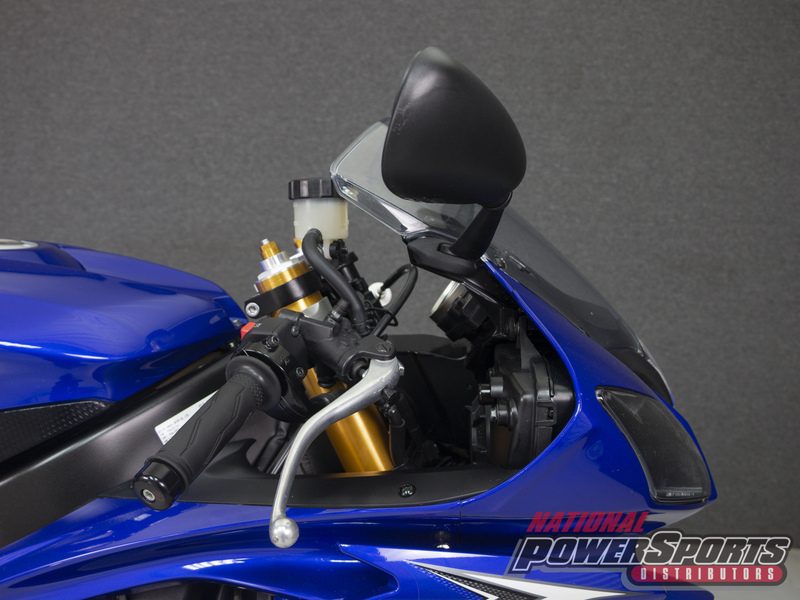 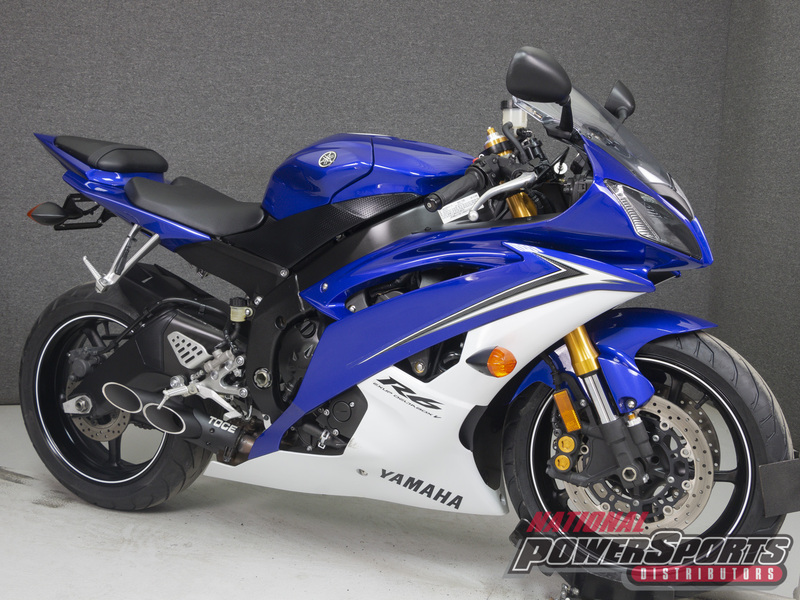 Powered by a 599cc four cylinder engine with a 6-speed transmission, the R6 puts out 120 horsepower at 14,500 rpm and 47 foot-pounds of torque at 11,500 rpm. 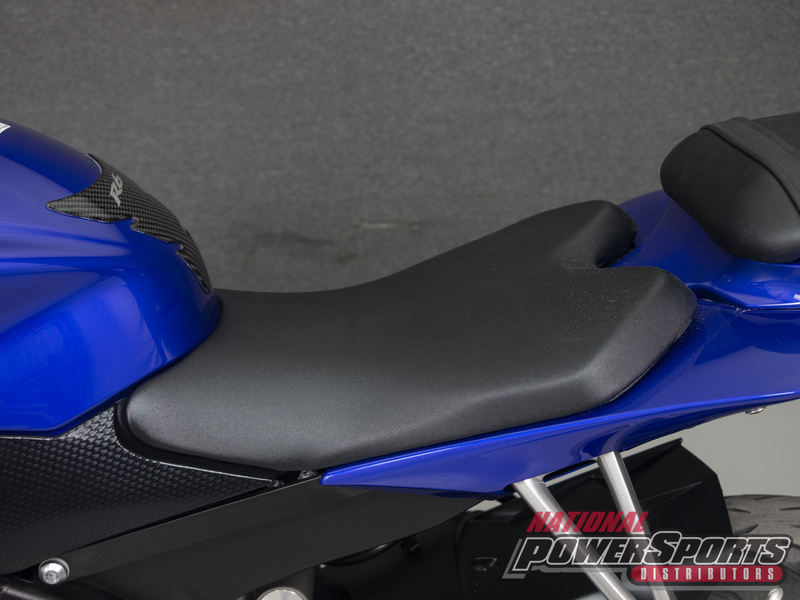 It has a seat height of 33.5" and a dry weight of 417 lbs. 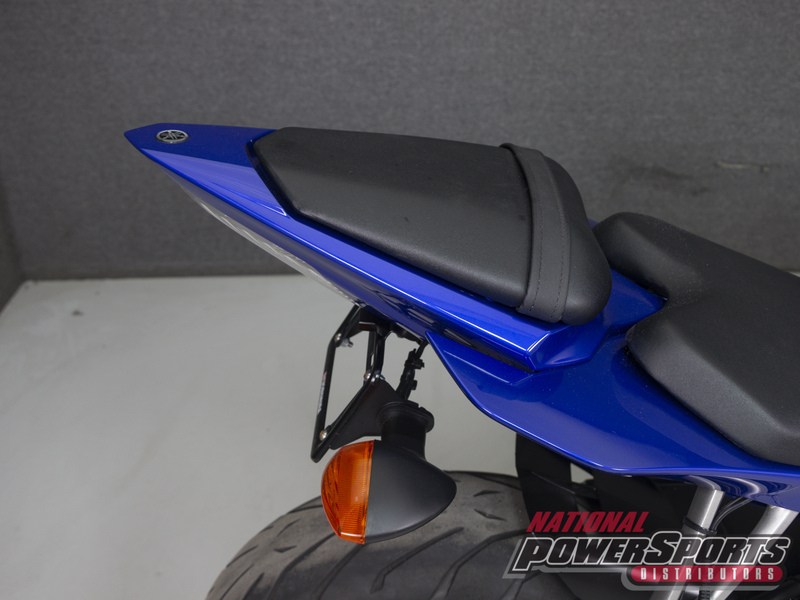 It has been upgraded with a TOCE slip on muffler, a tank pad, and a rear fender eliminator kit. 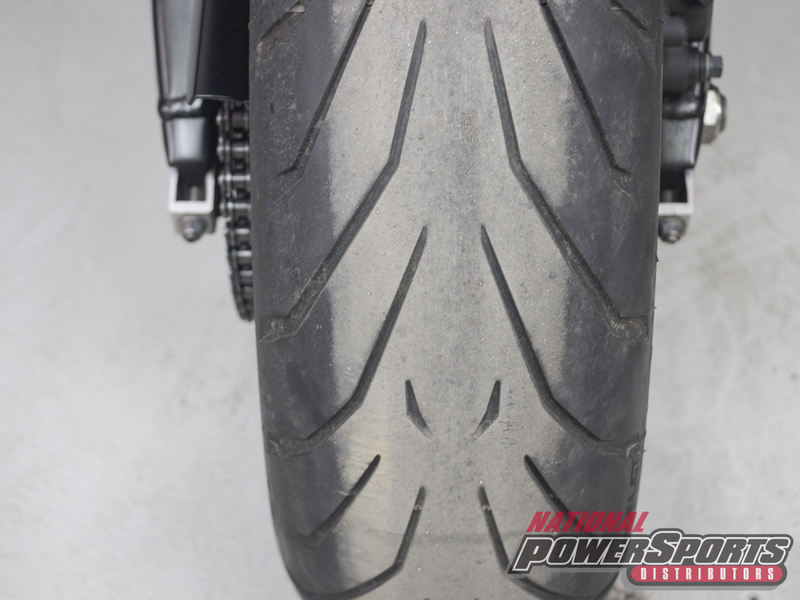 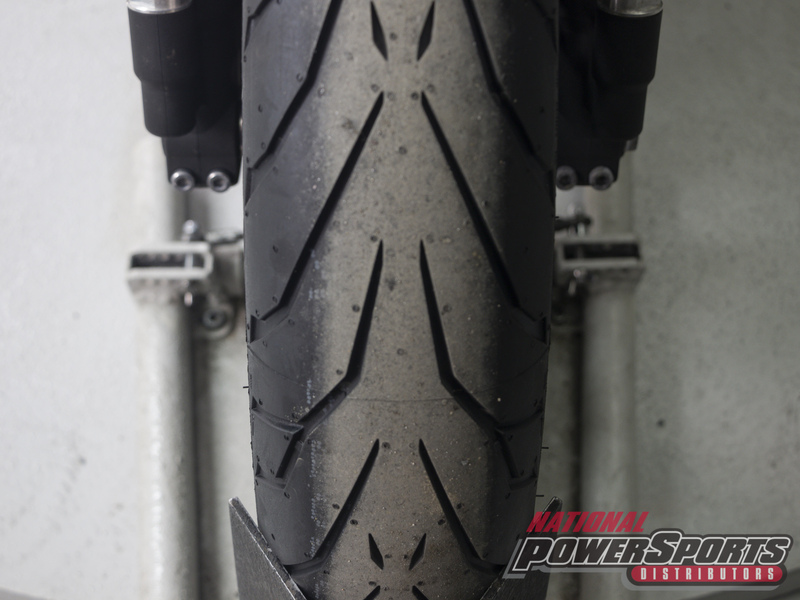 During test ride, our technician noted some slight front brake pulsation when coming to a stop.